Academicians, for you reading convenience, I have reproduced below a disturbing but important article by Doctor William Oddie (a well known Catholic scholar, writer, and broadcaster in England) about a prophesy given in 1610 from the Blessed Mother (under the Titles of Our Lady Of Good Success and Our Lady Of Quito, Ecuador) to an Abbess of a convent in Quito, Ecuador, named Mother Mariana de Jesus Torres. I feel it is important for Academicians and all Catholics to read Doctor Oddie's article, reproduced here from the www.catholicherald.co.uk, a website operated by Catholic Herald Limited. Please read it thoughtfully and reflect on its contents. 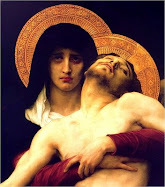 There is a depressing and creepy accuracy concerning events prophesied to happen during the 1960s -- events which would wound and contaminate the Roman Catholic Church -- events which have happened, whose effects are still wrecking havoc with the Catholic Church. But, the prophesy also portends hope for a complete restoration. As Doctor Oddie advises his readers, "The most important thing to understand is that it would be just wrong to despair at all this. The fightback is underway. 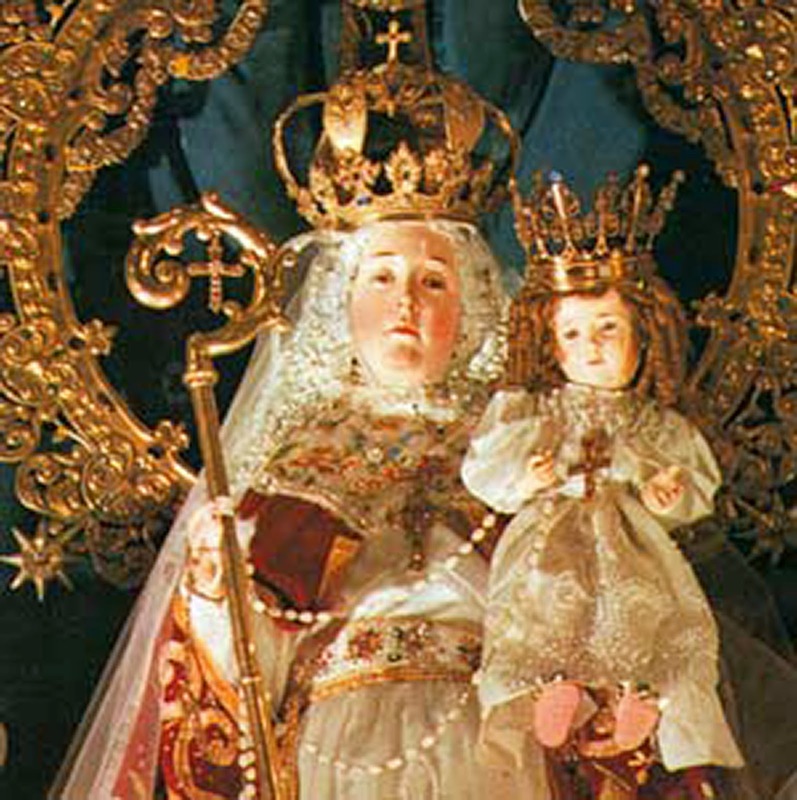 For, in the end, Our Lady of Quito’s prophecies do not end with spiritual catastrophe." 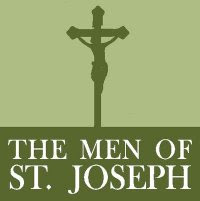 Please read this article with your hope and faith in Our Lord Jesus tempering your fears and concerns. In the end, we win! 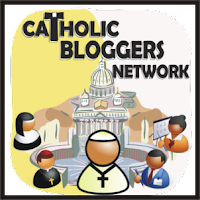 But, in the present time, our job is to join in the "fightback": Pray, pray, pray and then pray even more for the Church: for our admirable Pope Benedict, for Catholic Priests, for Catholic families. And become and remain holy, by living as sinlessly as possible. Let this once overlooked prophecy from our Blessed Mother ignite a rocket of desire for spiritual growth and personal sanctity for remnant Catholics today. The more Christ-like we become, the faster that happy ending will arrive! Let's get to work, gang! But first, there would be a total corruption of morals in society; this would affect the Church, too. I was leafing through the current issue of The Flock, the newsletter of Pro Ecclesia et Pontifice, (available here) when I came across an article by the redoubtable Mrs Daphne McLeod about Our Lady of Quito—otherwise known as Our Lady of Good Success—who appeared several times to Mother Mariana, Abbess of the convent of the Immaculate Conception in Quito, Ecuador, at the end of the sixteenth and the beginning of the seventeenth centuries. “Further, in these unhappy times, there will be unbridled luxury, which will ensnare the rest into sin and conquer innumerable frivolous souls, who will be lost. Innocence will almost no longer be found in children, nor modesty in women. 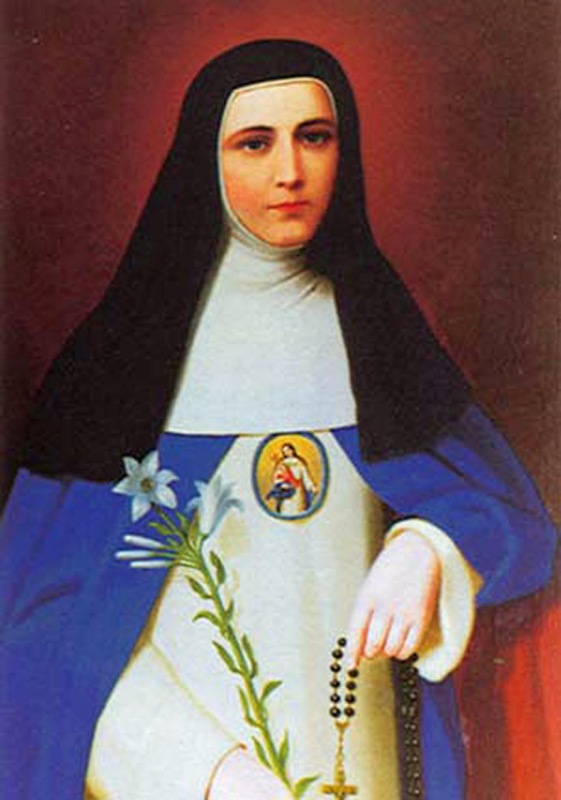 In this supreme moment of need of the Church, the one who should speak will fall silent.” In a subsequent apparition, Our Lady told Mother Mariana that these apparitions were not to become generally known until the twentieth century. 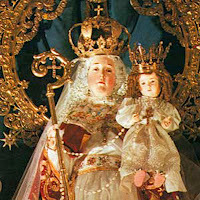 Now, it is true that Our Lady’s prophecies here are concerned particularly with what will happen more than three centuries in the future “in what is today the Colony and will then be the Republic of Ecuador”, where, she says, “Satan will reign almost completely by means of the Masonic sects”. All the same (though I can’t quite see the few harmless Masons I have known bringing in the sovereignty of Satan here) the relevance of these prophecies to English Society and the English Church (indeed to the whole modern world) in the twentieth century—and therefore now—is obvious enough. She even homes in on the sixties: she times this “eruption” of the passions to take place “shortly after the middle of the twentieth century”. Well, there are plenty of anti-clerical cults today, consumed by a fanatical anti-clericalism of exactly the same sort, who wage a constant struggle to get God out of modern culture in any way they can think of, large and small; How about this example, reported approvingly by one of these anti-God cults, The Richard Dawkins Foundation for Reason and Science, in which an outfit called New York City Atheists is joining one Dr. Michael Newdow, a California-based Atheist “physician/lawyer”, in a suit to get the words “In God We Trust” removed from American coins and currency. That would be a small but significant victory in the unending culture wars of our times. You can all think of a hundred other examples, emanating not just from hard-line cultists like Dawkins, but from soft-core and mostly low-key almost subconsciously anti-Christian organisations like the BBC. It all adds up to a cultural explosion, the effects of which have indeed erupted, as Our Lady prophesied, in “a total corruption” of our mores and many of our institutions, both within the Church and in the wider secular society of which we are part. I believe we have seen that faith and valour over the last half century, above all in the present Holy Father and his heroic predecessor; and that that complete restoration has indeed happily begun.